Omonaikee: Japheth Omojuwa: All I need is a blog post! Bloggers matter, they count and they are crucial not just for the fledgling democracy we’ve got here but for our society where secrecy and lack of openness have done us more harm than good. Planning iBlog has been exciting, I've had many hoolahoop moments where I've done a wiggle, a shake and a jump in excitement. This post, I'm telling you more about who you will be meeting at the event. 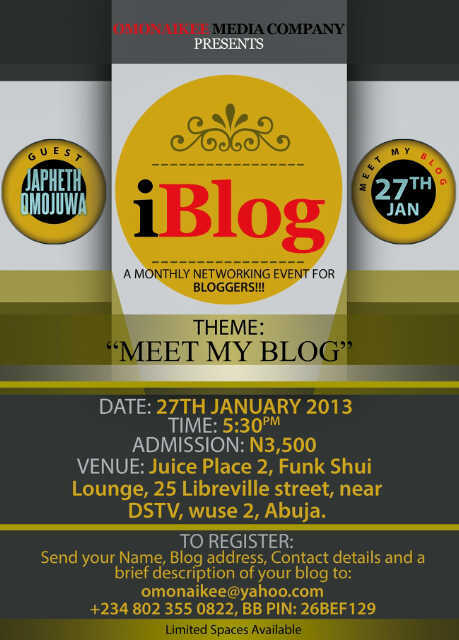 Japheth Omojuwa is one of our speakers. To describe him well, I'll have to tell you what others have said about him, what he has said of himself and what I think of him... then the rest is up to you. 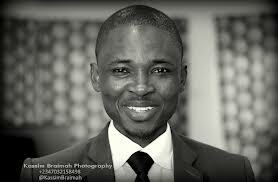 Omojuwa has been described as a blunt critic of the Nigerian governance structure, practices and policies on twitter. He's been titled a Digital Activist and has been dubbed a detribalized thought leader. His 40 something thousand twitter followers are a testament to the fact that whether loved or hated, the public is taken by this bold and driven 28 year old. They may have been surprised into surrender at his brazenness or wooed into acceptance by his boldness but Japheth himself will tell you "those who love me really love me and those who hate me really hate me". Of himself, Omojuwa has been known to say, "I am Omojuwa." That begs the question; "Who is Omojuwa?" Don't ask me. Ask him. Was he someone who would shut up if "someones" in government put him in office? "You've met me", he said, putting his verdict in my hands, "do you think I'm that sort of person?" This was his way of saying he is just what we see. His motive would not be corrupted or compromised by the allure of position or the pollution of money. We both agreed that by many standards money was considered success but of himself he said " Success is too low a bar to set, I want greatness and money doesn't give greatness." He's been described as arrogant, he told me. I considered this for a while and concluded I didn't think he was. Over confident? Maybe, but I did not see a reason he shouldn't or couldn't be if he was. He had afterall set a high bar and proved himself against it. He had afterall found himself and discovered his strenght. I didn't begrudge the man his own opinion of his ownself. I was simply relieved that here was one person who wasn't shirking his own responsiblity, asking me to believe in him because he couldn't do it himself. "There is nowhere I go that people don't know me, to me that's big and I'm just a blogger not a musician." If the words he spoke showed arrogance, it certainly escaped me. I saw awareness that he had a voice, an angry, often angst inspiring voice even. And I saw gratitude that he had hearts who listened, who amidst and despite the insults, moved. Was he making money off his presence online? He was quick to admit he was. It was a springboard for other dreams, other streams of income. "Blogging is for fun, speaking and travelling is the business". Was he hurt by the generous, unedited insults he received on his platforms? On the one hand, it was a measure of success as a blogger. 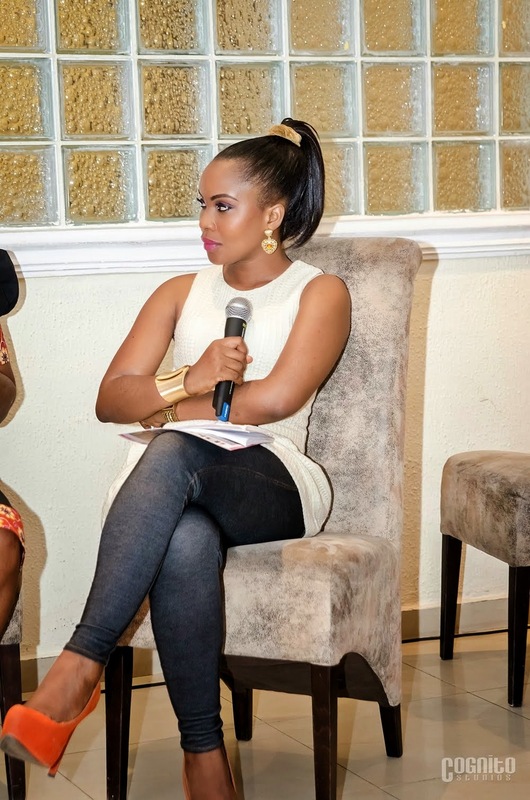 "The day you get your first abuse is the day your blog has gone beyond your circle". On the other hand, he wouldn't pass up the opportunity to repay in kind if he found a worthy opponent. His response reminded me of his ipad saga with Arik airline but he offered me an unsolicited example of "worthy", I paraphase: "If someone insults me on twitter, I check their twitter followers. If they have a few then it's not worth getting into and I forget it". But he remembered and even favourited an abuse a comment an "abusement" dealt him on twitter, where someone asked him to get a real job. His response? "Maybe I will when I'm done with my travels". He has a tough skin to go with his big mouth. A big faith to go with his good heart. "Yesterday morning I decided there was a need to speak up for the children of Bagega in Nigeria’s Zamfara State after a friend had reached me about doing it. These children are in danger of death if the remediation process that needs to be done before their treatment does not get done. Within hours the message had reached some 400 thousand people and we had access to more information to reach the powers that be to get something done"
Did he fear for his life? He has no fear but he wouldn't put himself in a position to be harmed. He has a deep faith that God watches over him and experience has made this faith as real as flesh, more real than words. Like all things he speaks on, he speaks about blogging with passion. "Bloggers are bosses" he says to people who think it is a perfect waste of time and "Bloggers matter" he insists especially in the conversation to convert the unbelieving complacent to action that reaches the voiceless lost. "All I need is one blogpost." But don't ask me about my opinion of Japheth, meet him and see for yourself! Nigeria is what it is because we are who we are…mostly selfish, short-sighted, parochial and a grab-your-own mentality obsessed group of people who make noise when not positioned to steal, who steal when positioned to do greater good. We have hit rock bottom even though the realities of modern day Nigeria make us feel our current office holders will breach even this bottom and take us further down. God forbid! We can forbid it too. hey Japhet what happened to your site? You can have a happy new year.